International Youth Day is celebrated every year on the 12 August. This year's theme is "Safe Spaces for Youth". Creating a safe place where young people can come together to take part in activities, socialise, be supported and have their voices heard is at the heart of Spartans Community Football Academy. 10 years ago it started with Street Football in a Safe Place on our community 3G pitch. This summer we are delighted and excited to have been able to upgrade and replace the pitch surface with the generous support and help from Viridor Credits, SUEZ Communities Trust, The Roberston Trust and the Scottish Football Partnership. 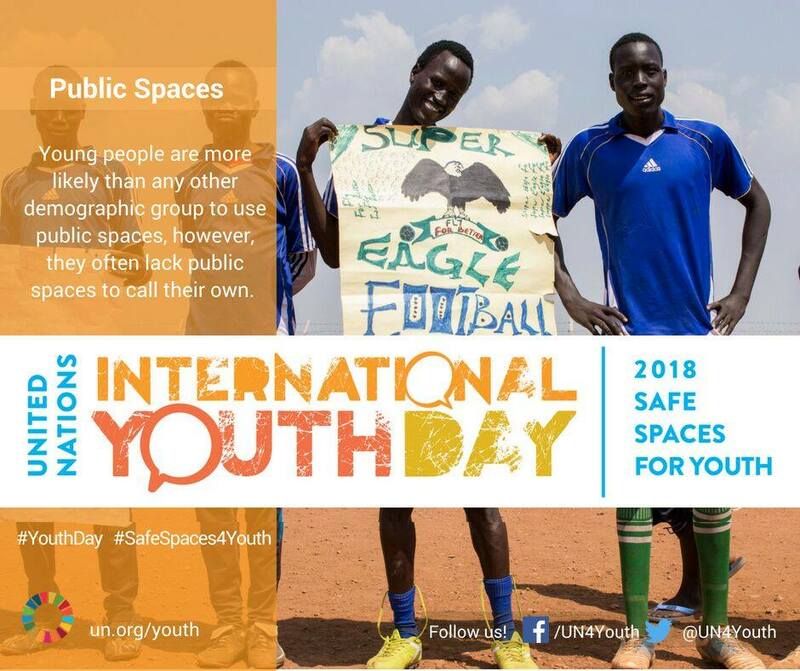 Safe spaces like our community pitch and youth work hub allow young people to participate in sports and other leisure activities, engage in community issues and receive support from our youth work team. This weekend we invite young people to celebrate International Youth Day and the new community pitch by coming along to the Academy for free play on Sunday from 3-5pm.